Controversial plans to clear land for potential development of Grade A office space have been approved for the city’s commercial district. Given the go-ahead by Liverpool City Council, the £200m Pall Mall scheme will involve up to three office buildings, a hotel and over 80,000 sq ft of new public space, featuring a new green square at its centre. 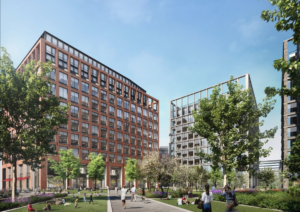 The aim of the project is to develop land near the back of the former Liverpool Exchange railway station, which currently includes an area known as ‘Bixteth Gardens’, as well as the Pall Mall NCP car park. The agreement comes despite opposition from politicians and local residents who want to save Bixteth Gardens. Liverpool Councillors, Nick Small, Sharon Sullivan and Christine Banks, had argued the project would spoil what is currently an ‘oasis’ for people living in nearby apartments. Meanwhile, an online petition against the plans has also garnered around 1,750 signatures. However, developer Kier Property says it will be partnering with landscape architects, Re-form, to replace what will be lost by planting more than double the number of trees currently in existence when the works are complete. Local campaign group, Save Bixteth Street Gardens, strongly opposes the plans. A spokesman told JMU Journalism: “The new space is not good enough; aside from the fact that 52 mature trees will be destroyed (along with the delicate ecosystem that has developed here over the last 30 years), the planned space is a 30% reduction in green space. 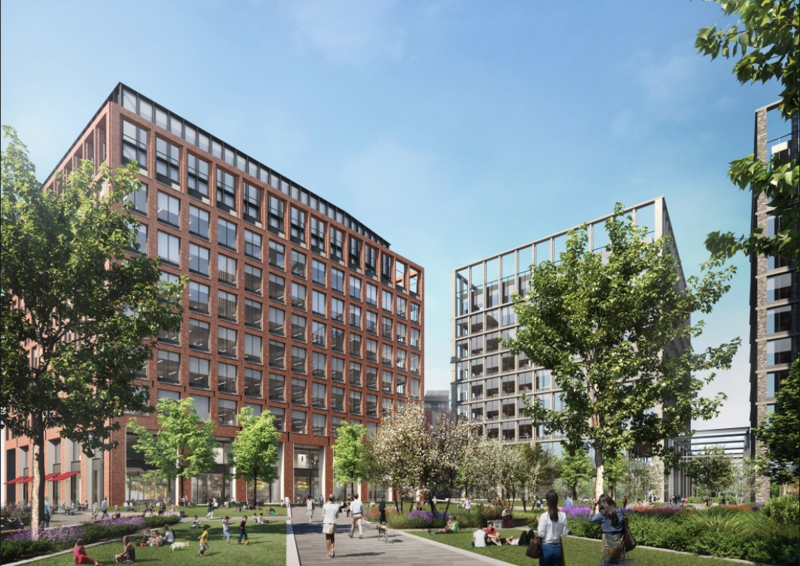 Although the approved remediation means a major step forward for the Pall Mall scheme, a planning application for the development of phase one, which includes the first office building and the new public space, still needs approval before work can begin later this year.